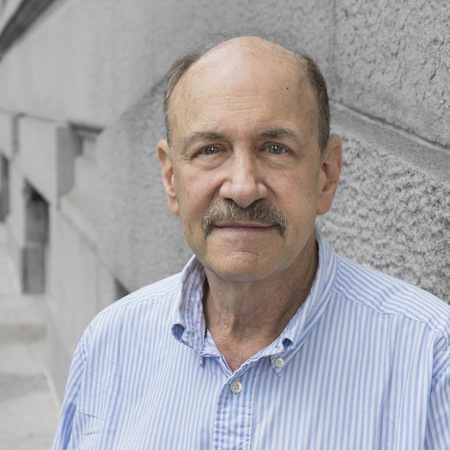 Bob Secter is senior editor for the BGA. He has previously served as a political reporter and Political Editor of The Chicago Tribune, a national, Southeast Asian and congressional correspondent for the Los Angeles Times, and the Springfield bureau chief for the now defunct Chicago Daily News. Illinois’ wealthiest candidates for governor have disclosed little when it comes to their personal finances. But what they have revealed indicates they leverage tax code flexibility out of reach for most. In refusing to release comprehensive tax information, wealthy rivals forego a possibility of debunking specious attacks about their finances. Illinois’ former governor once expressed remorse for misdeeds, but years in prison have him lashing out in print at the federal agents who put him there for allegedly criminalizing normal political conduct. His own words and actions belie the claim. Fact Check: How Hands Off Has Rauner Been With His Investments? Details contained in a lawsuit brought against Gov. Bruce Rauner by a former business associate have called into further question the governor’s insistence that he no longer plays a role in his business investments.